The 500 Series of Signal Alarms have been designed for general- purpose instrumentation applications. 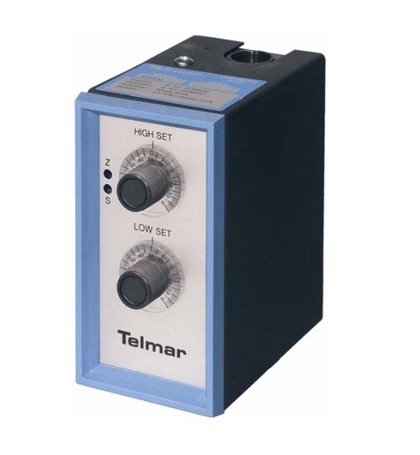 All models are housed in 16ga steel cases featuring a universal mounting base and U. L. approved relays. These units come standard with High, Low or Dual Alarms.